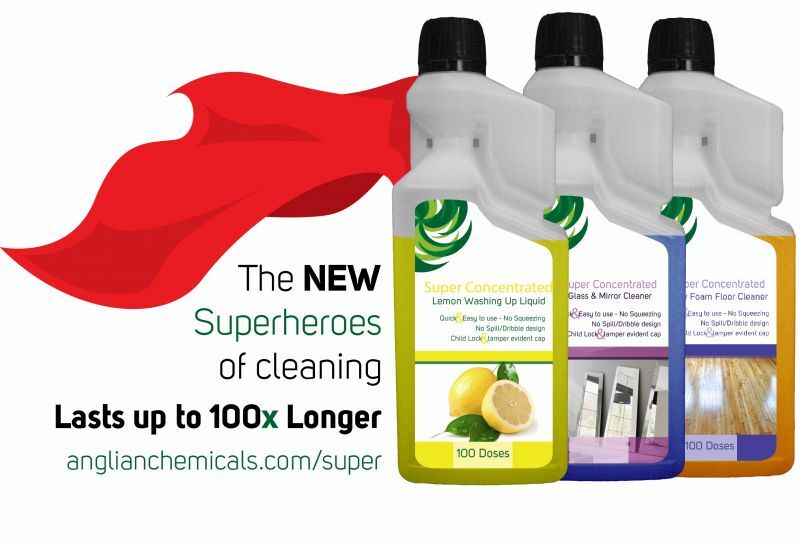 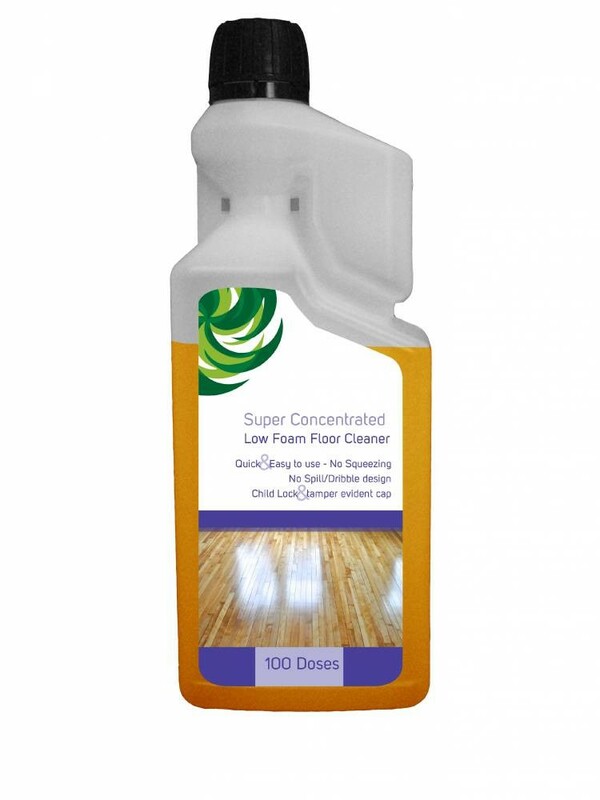 Anglian Chemicals have created a range of innovative super concentrated chemical formulations and teamed them up with an equally innovative bottle/dosing mechanism. 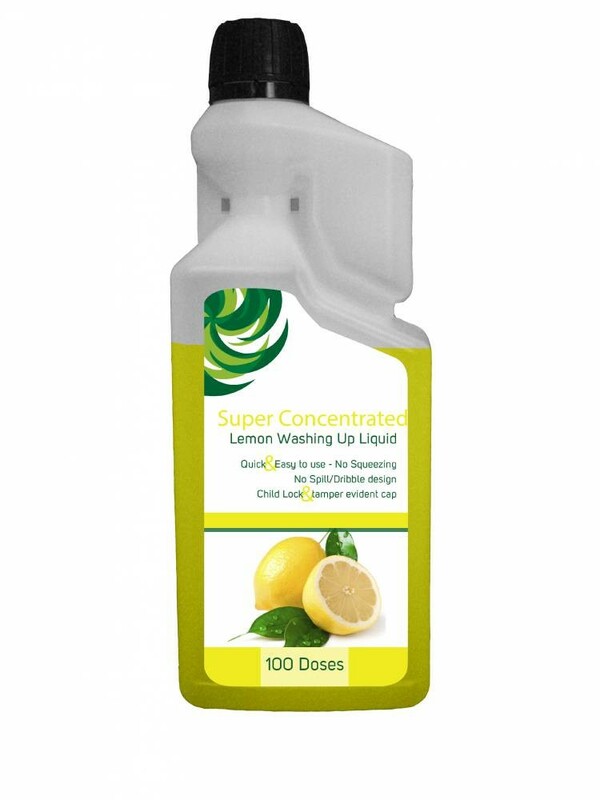 The chemicals themselves have very high dilution rates (100 doses per 1L bottle) which helps cost conscious customers control each litre of product they require. 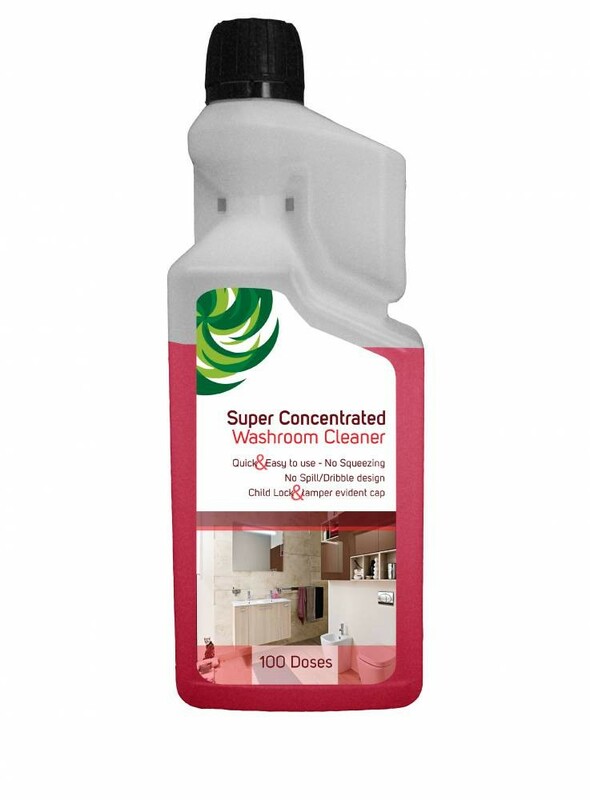 The bottles are overturning convention and introducing something more simple, more accurate and more eective than the old squeeze type dosing bottles. A simple turn of the bottle upside down sends the liquid into the dosing chamber leaving behind the correct dosage. All that remains is to pour out the liquid and dilute, taking advantage of the no spill and child lock/tamper evident safety features.